Though Voicent cloud service is much easier to set up and use, there are still reasons to own Voicent software. 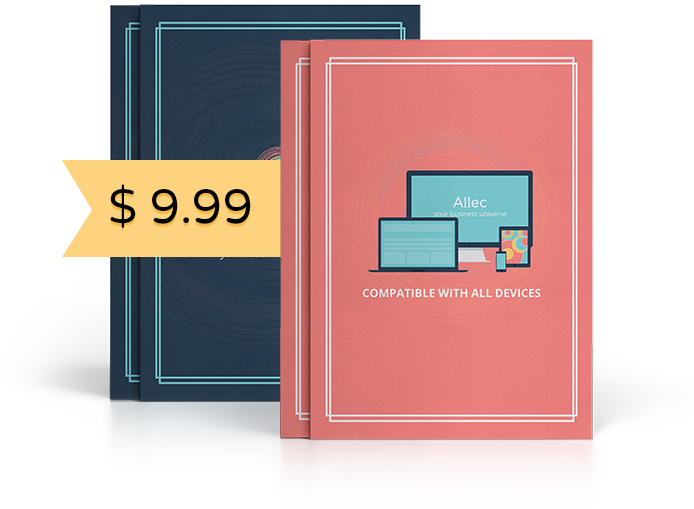 For example, Voicent cloud currently only support calling phone numbsers in US and Canada, so if you plan to call other country, you should use our on-premise software. 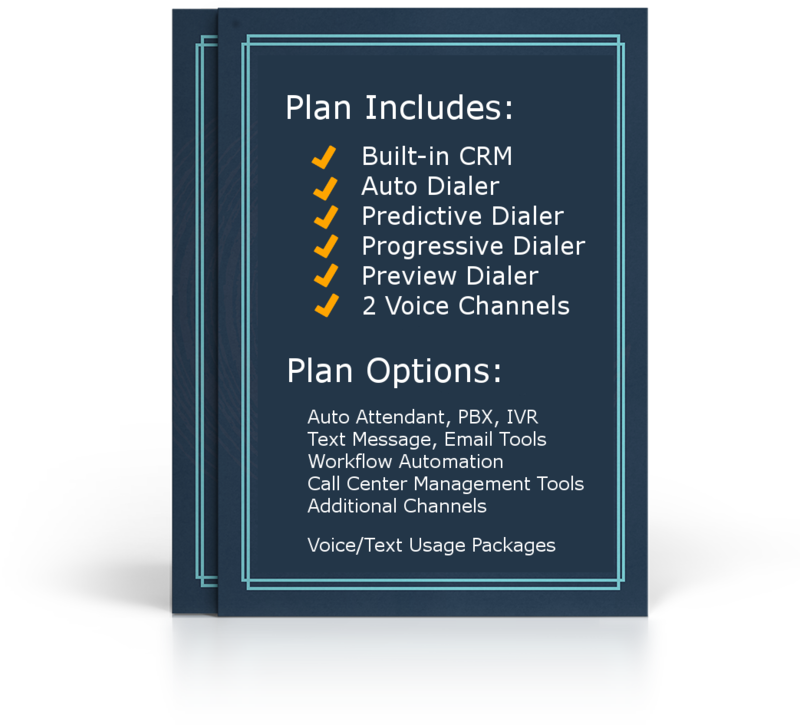 For more information, please see predictive dialer software pricing.